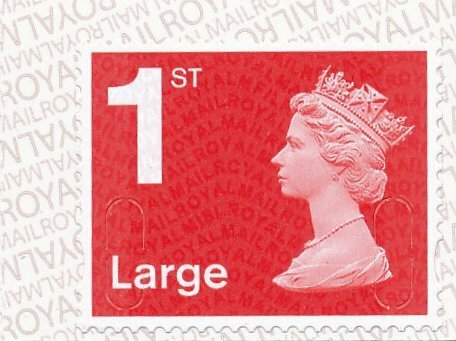 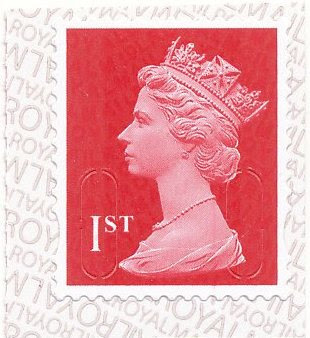 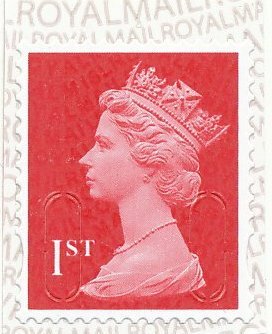 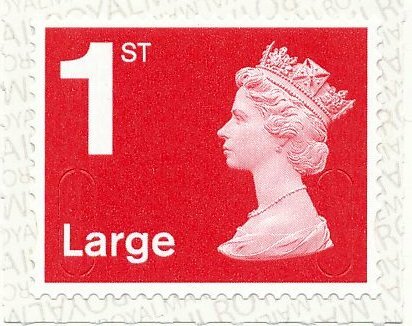 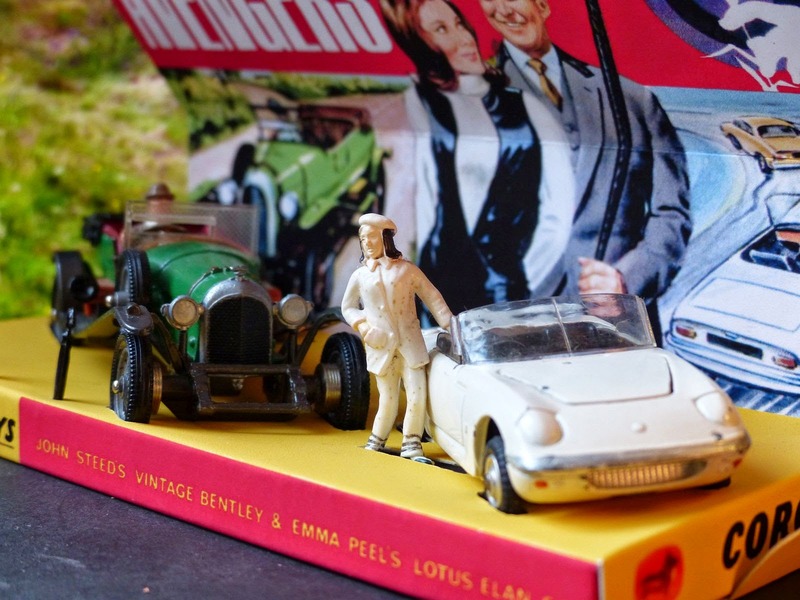 News for collectors of British Machin definitive issues (and the new pictorial definitives) from a collector who was there when they started in 1967. Another M19L MCIL in the latest Concrete & Clay book. 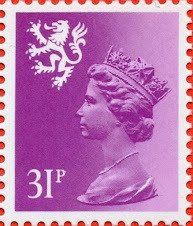 The previous M19L MCIL from the Marvel Concrete & Clay book.